Today I present to you my Bullet Journal Set Up for September 2017. By this time we can all agree that Christmas is just around the corner! Still can’t believe that the ber month already started. How I wish I could turn back the time. Setting up my September Bullet Journal was such a pain for my Leuchtturm notebook. I tore a minimum of 10 pages just to achieve the set up that I want. My bad. Anyway, with that being said and done below are the details of my 2017 September Bullet Journal. 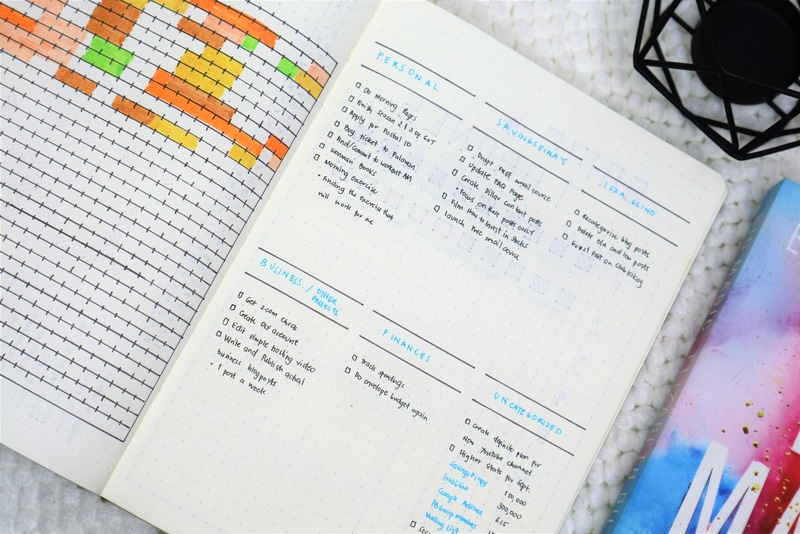 This simple and functional monthly calendar for bullet journal is something I made way back October 2016. Since then I never changed my layout. 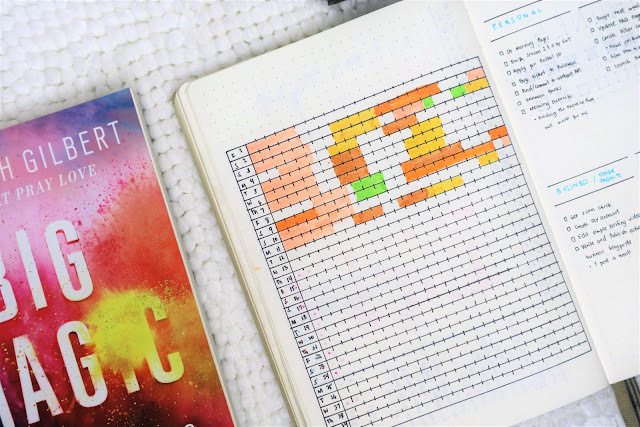 Just adore how I can simply write down my schedule and my gratitude/highlights in one page. Habits and routines are powerful. They can change your life in an instant. But it’s hard to keep up with habits and routines. 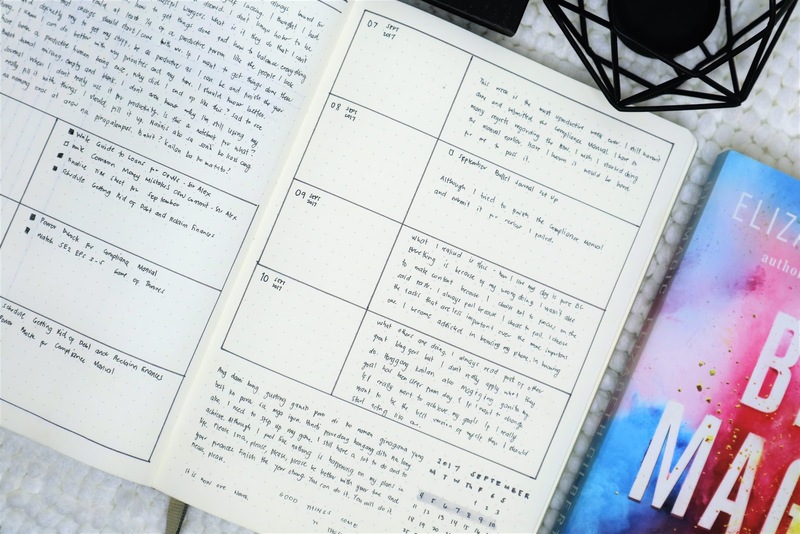 This 2017 the only habits and routines I believe I have mastered were morning and evening skincare routine as well as updating my bullet journal. But I am not losing hope that there will come a week or a month that I am on track with my habits and routines. 1. Attend Sunday service - FAILED. 4. Backup and Delete SavingsPinay blogspot - YES FINALLY!!! 5. Publish new header pages on SavingsPinay - YES! 6. Create prompt photos for SavingsPinay Community on Facebook - YES! 8. Finalize Service Page on SavingsPinay - YESSSS!!! 9. Draft/Outline 5-day Free Courses for SavingsPinay - ALMOST DONE. 10. Edit hosting video for Facebook AD - FAILED. 13. Read 3 books [ 2 eBook, 1 physical book] - FAILED. 14. KonMari my books - MOVED! 4. Reach 750 members on SavingsPinay Facebook Community from 450. 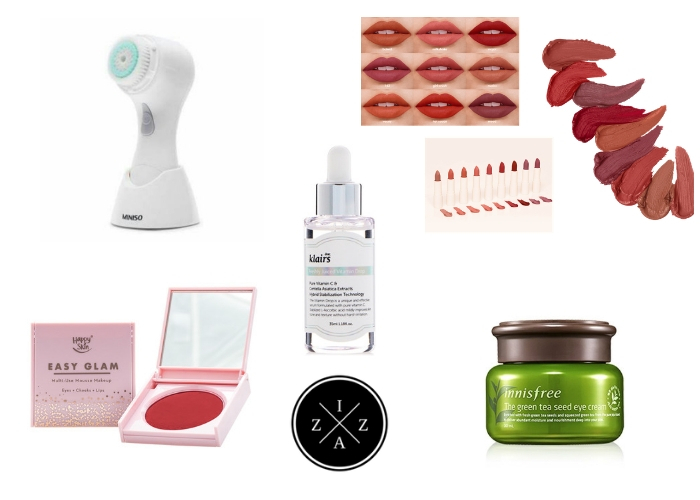 A surprising 790!!! 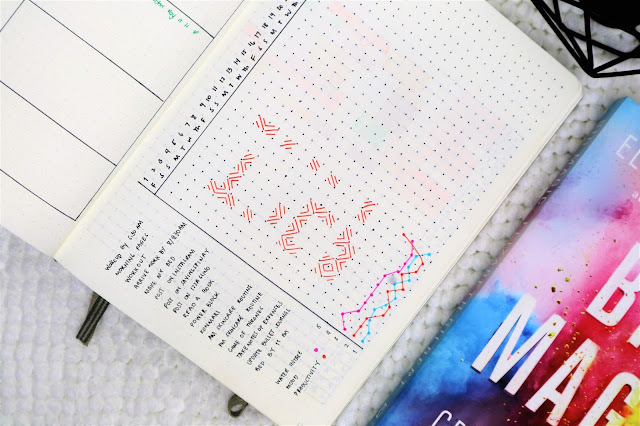 For the complete instruction how I use the time tracker in my bullet journal you can visit my March set up. As of this writing I'm thinking of changing how I track my time by focusing on three things only - SLEEP, POWER BLOCKS and PERSONAL. So in the succeeding days of September there will only be three colors on my Time Tracker. I added a color orange this month to indicate times where I do a personal errand. I am one of those bullet journal enthusiast who need both weekly view and daily pages to really sort out my life. I am really happy with the current layout I'm using. 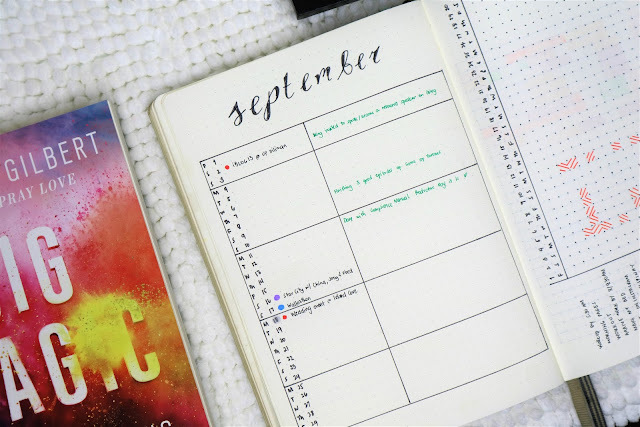 As you can notice on the first week of September I did a lot of free writing. I find this very helpful in releasing my inner thoughts. 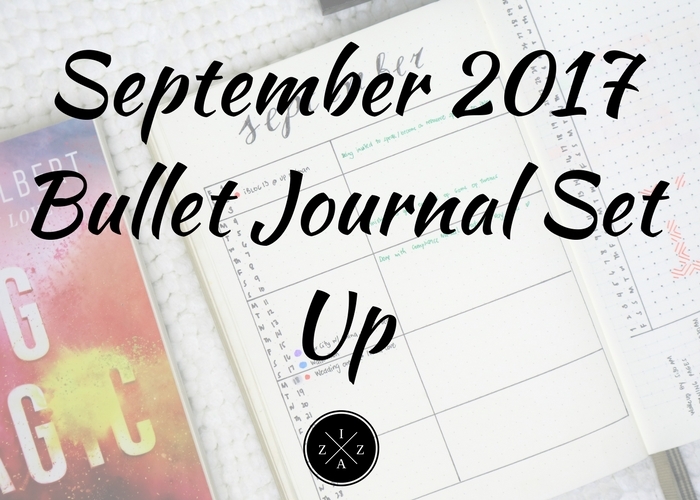 That's it for my September 2017 Bullet Journal Set Up.